How does surprising women give you an advantage in dating? 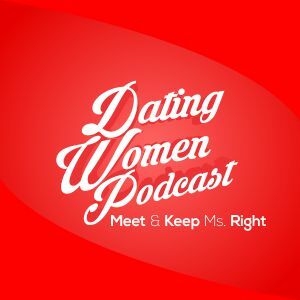 Get that and more in Dating Women Podcast #63 and find out how you can get a FREE 7-DAY DATING COURSE below AND a great deal on our electronic products. *SHE HASN’T CALLED HIM BACK SO HE DODGED ANOTHER BULLET! *SHE’S ACTUALLY GOT HIGH INTEREST LEVEL! *WHAT WOULD MAKE A WOMAN FEEL AS IF YOU’RE CONFIDENT? *SHE’S NOT HIS GIRLFRIEND AND WILL BE GONE FOR 3 WEEKS – HOW SHOULD HE HANDLE IT?